Over N5bn contract for the construction of four major roads in the Kano state has been revoked. 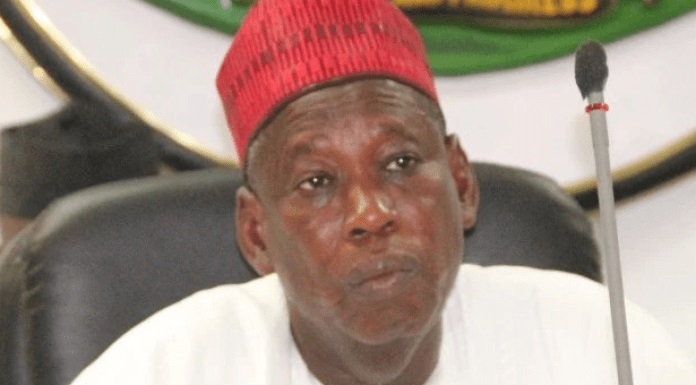 The Kano State Government has revoked over N5bn contract for the construction of four major roads in the state. The State Commissioner for Information, Mohammed Garba, disclosed this in a statement made available to the News Agency of Nigeria in Kano on Friday. He said the decision to revoke the contracts was taken during the weekly Executive Council meeting held at the Government House on Thursday. He said the affected roads were the Phase II dualisation of Kofar Dawanau-Dandinshe-Kwanar Madugu road awarded at the cost of N1. 2bn; dualisation of 5km roads in Ungogo and Warawa Local Government Areas awarded at the cost of N1. 4bn and N1. 2 billion respectively. Other road contracts revoked were the ones linking Kofar Sidi Ahmad to Kofar Dan ‘iya Aminu and Kofar Wambai; Kwarin Akuya, Dan Rimi, Sabon Birni Kurnar Asabe in Bichi and Fagge Local Government Areas awarded at the total of N357. 6m. Garba said the road projects in Bichi and Fagge were awarded on August 2, 2017 and November 13, 2017 , with completion period of four and 14 months respectively. He said the contracts were revoked following the inability of the contractor to complete the projects despite collecting advance payments of N204. 2m and N96. 2m respectively.